The COSMA Board of Commissioners is comprised of eight members from the COSMA membership, one individual representing the public and one individual representing practitioners in sport industry. The Board of Commissioners meets twice a year and independently determines the accreditation status of an institution's sport management program. The next meeting of the Board of Commissioners will be September 20, 2019, in Indianapolis, Indiana. Determine accreditation status for programs. 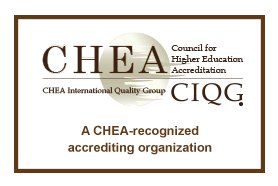 Recommend changes in accreditation expectations and process. Re-evaluate the accredited sport management education programs as necessary. Exercise such other incidental powers as are reasonable and necessary to carry out the functions of the Board of Commissioners.